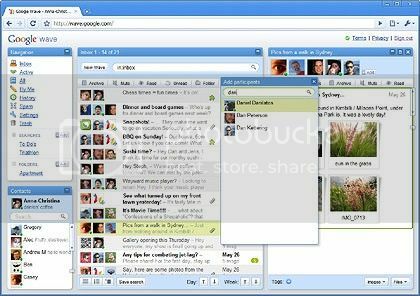 Using Google Wave, users can work simultaneously on a task –such as a party, trip, sketching a business plan, etc using email, digital maps, video, photos and even voice communication. 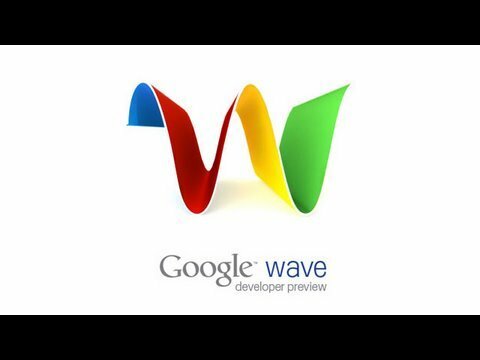 How to Get a Google Wave Invitation? Try requesting an invite at Google Wave website. If you’re lucky enough you may get one. You may also try following #GoogleWave and #GoogleWaveInvite on Twitter. If you’re lucky you might get hold of an invite.